røldal down750 Jacket (W) is rated 5.0 out of 5 by 1. With technical properties blended perfectly into its sleek look and feel, the røldal down750 Jacket for women is a classic styled down jacket that works just as well as an insulation piece on freeride adventures as in the cold city scene in between. 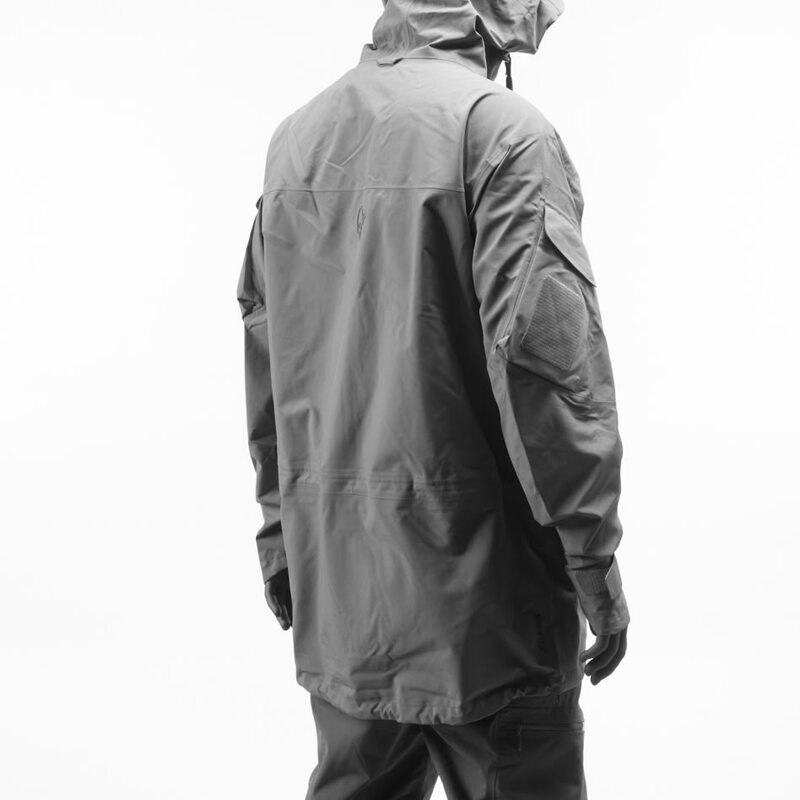 The outer fabric is a unique and light weight organic cotton polyamide mix and the fill is RDS certified 750FP down. 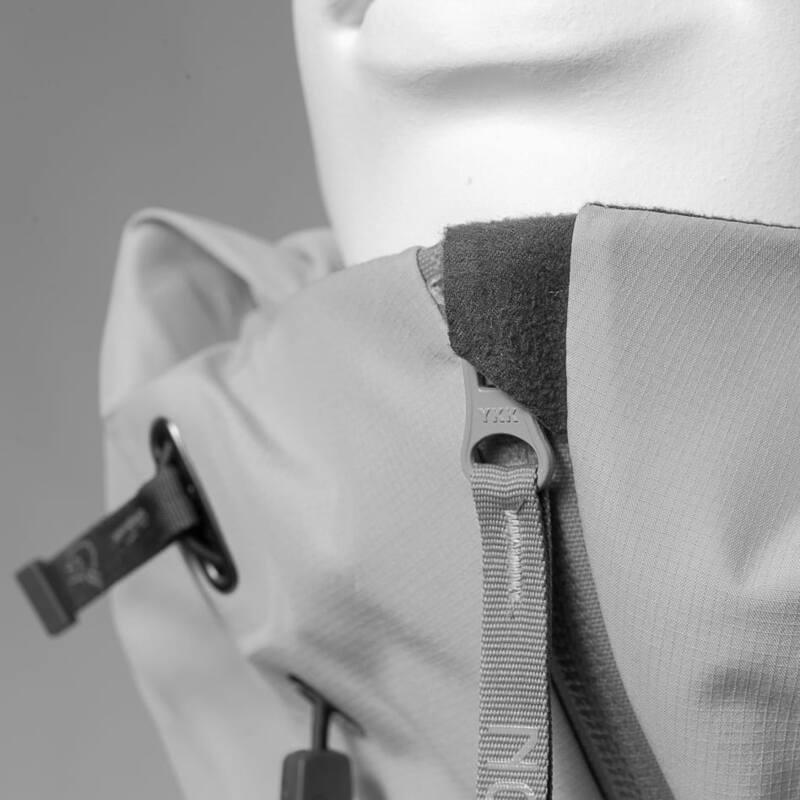 To avoid cold spots in critical areas, the jacket has added synthetic insulation e.g. over the shoulders while the bottom sleeve and lower back have 100 % synthetic insulation to avoid down compression. 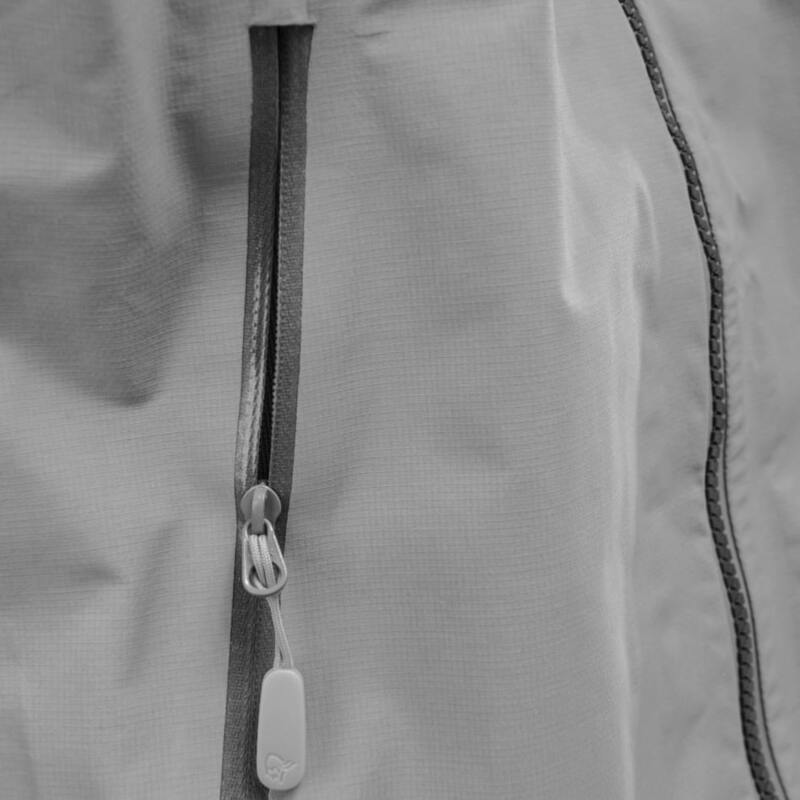 With zipped hand pockets, front stash pockets with flaps, a ski card pocket and an inside pocket, you have plenty of room for your stash when you are on the move. 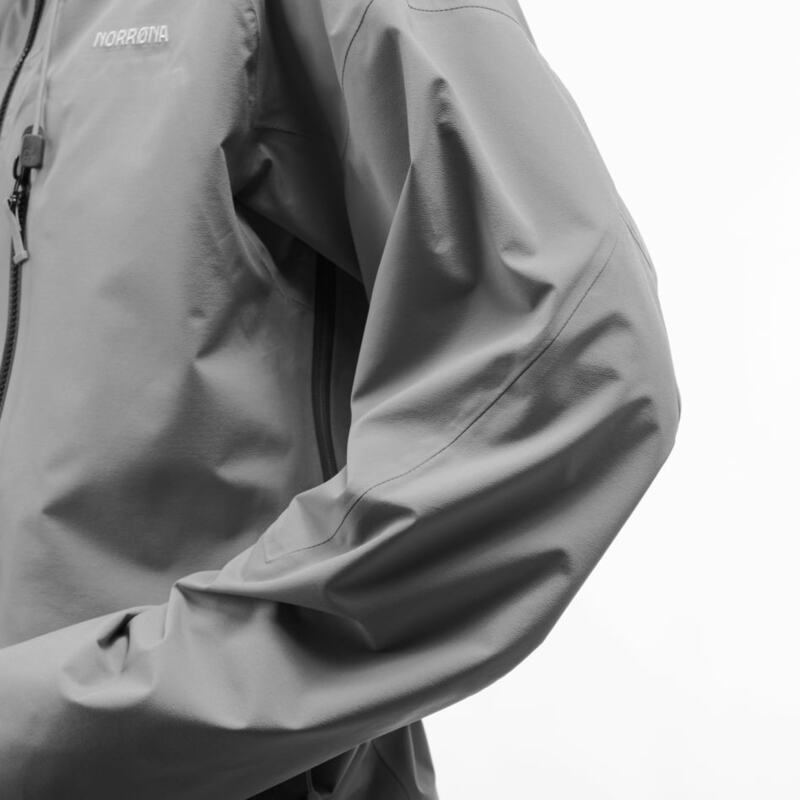 Other features include placket over the front zip, soft and elastic cuffs, hood suitable for helmets with one-hand adjustment and cord adjustment in hem. Rated 5 out of 5 by Johanne Killi from Super light and comfy jacket! This jacket is perfect for cold days. As well it is super light and very comfortable, and works for every occasion.